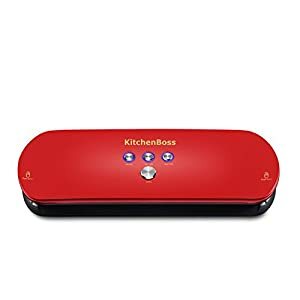 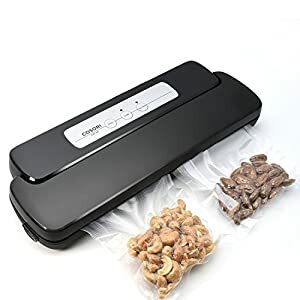 Why you need a vacuum sealer? 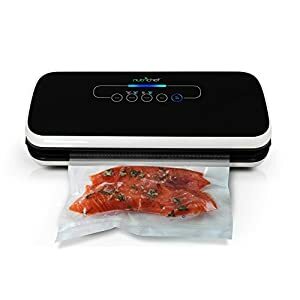 the vacuum sealer is designed to remove air and seals flavour,extend freshness up to 7 times longer than conventional storage methods. 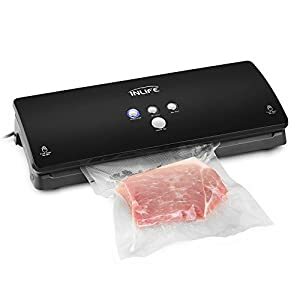 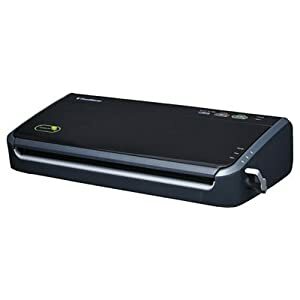 The vacuum sealer saves time and money,you can buy in bulk or when the food is on sale. 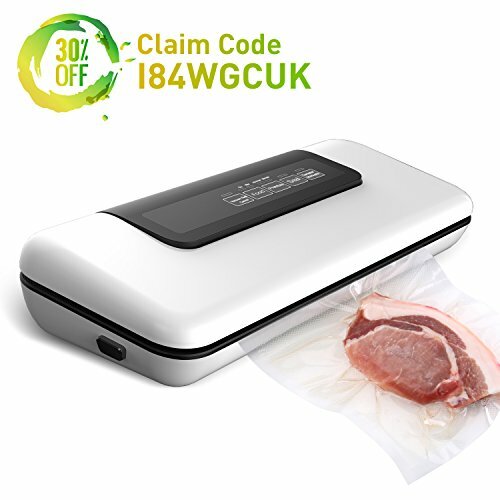 prepare meals ahead and save them in vacuum bags,save your time and easy to carry out. 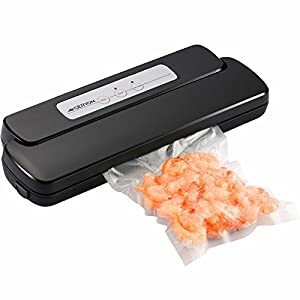 3.Protect non-food items,keeping camping and boating supplies dry and organized for outing.protect Document, Photo, Stamp,Jewelry, Drug from exposure to air. 5.Prepare foods in advance for picnics, camping trips and barbecues. 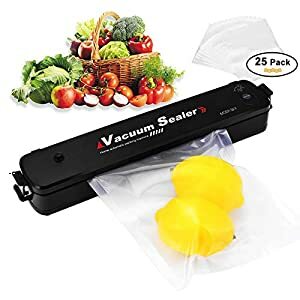 Extend Freshness Up to 7 Times Longer：Vacuum sealing system removed air and seals freshness, Prevents food to lose flavour and nurtition,prevents the growth of bacteria,mucedine and yeast. 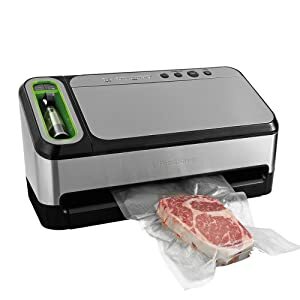 The storage period will improve up to 7 times longer than conventional storage methods. 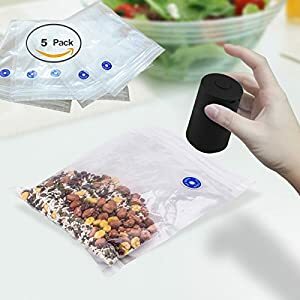 Saving Time And Money: Cooking and meal preparation will become easier, more economical and faster, as you will be able to equip and organize your freezer,prepare meals ahead and save them in vacuum bags,save your time and easy to carry out. 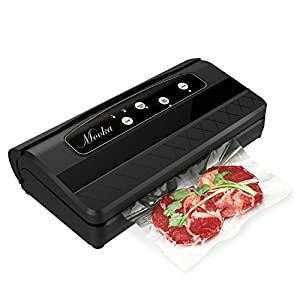 Four Modes:W-300 Vacuum sealer provide selectable modes for you according to the food type.”Food”button have moist and dry modes,”Pressure”button have both Normal and Gentel modes,so the cleverly designed means you can deal with the most of the food in our daily life, such as biscuits,bread.